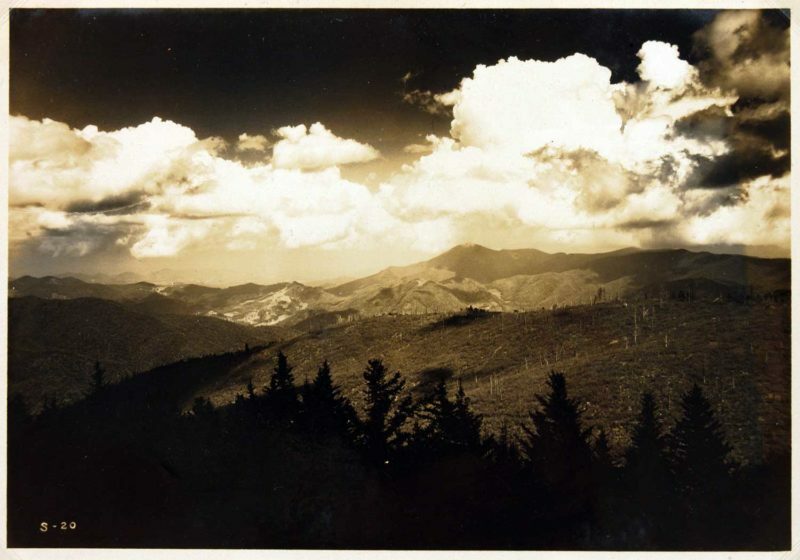 George Masa, Untitled Mountain Landscape, circa 1920, black and white silver gelatin print on paper, 4.5 x 6.5 inches. Museum purchase with funds provided by the Nat C. Myers Photography Fund, 2005.02.01.91. Today’s Art Break is led by Michelle Lee, the Museum’s Curatorial Intern for Museum Diversity 2018.